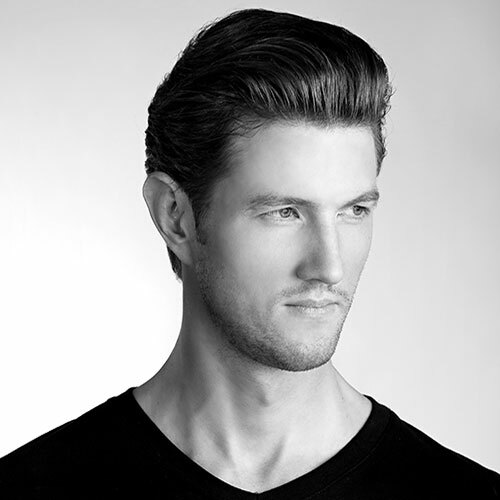 Take a look through our galleries to see the beautiful hairstyles our talented stylists have created. 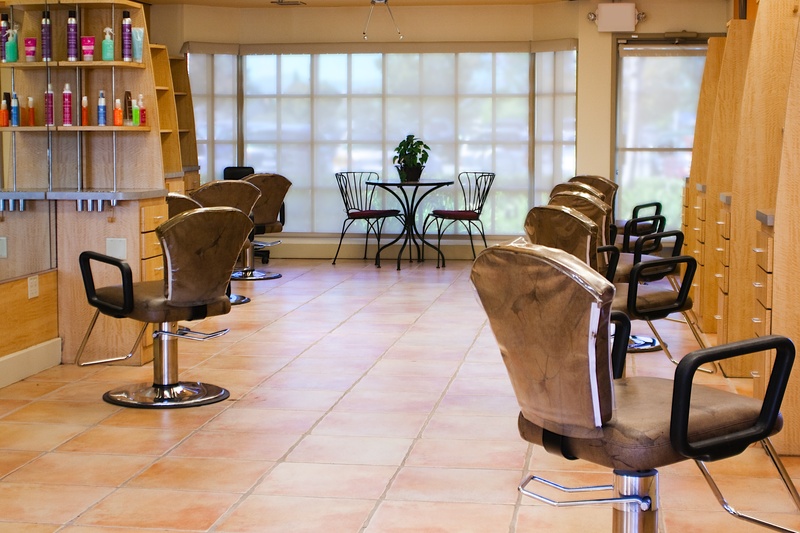 We have created some of the most stunning transformations and modern styles that get attention from media in the area. Take a look at our galleries below to get some inspiration for your next look. 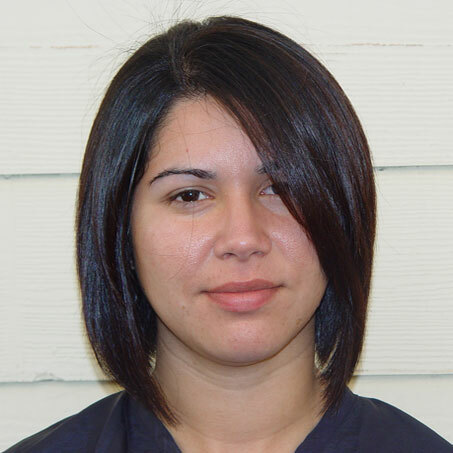 All of the work in the photos are by Barberia Salon stylists’ using Barberia Salon Professional products.